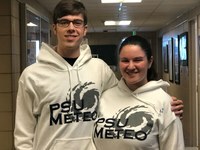 Help support Penn State Meteorology's student organizations! 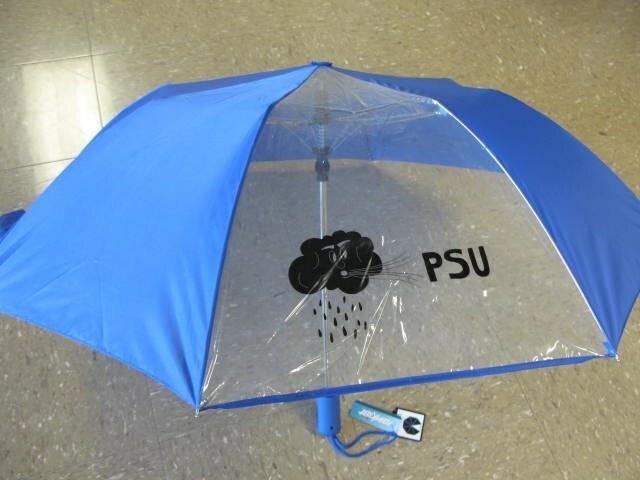 All proceeds benefit Campus Weather Service, PSUBAMS and PSU Storm Chase Team. Please contact Ginger Kowalchuk at ggk2@psu.edu if you'd like to purchase any of these items. If items must be shipped, a nominal shipping charge will apply.